The regular Printed Circuit Board Assembly (PCBA) services requires the manufacturer to take the responsibility of everything right from procuring materials, to designing, and manufacturing. The regular Printed Circuit Board Assembly (PCBA) services requires the manufacturer to take the responsibility of everything right from procuring materials, to designing, and manufacturing. However, in consignment PCB assembly service, the customer has to procure the materials, and parts required to assemble a PCB, and the manufacturer is responsible for procuring the balance of material. Sierra Assembly Technology, Inc. is one well-known, and trusted manufacturer in the US, which has been providing consignment PCB assembly service to its clients. The PCB assemblies that we manufacture are RoHS 5 and RoHS 6 compliant. We implement plated-through hole (PTH), Surface Mount technologies, or mixed technologies for PCB assemblies. We can provide you leaded, as well as lead-free consignment PCB assemblies. We have the capability to manufacture quick turn consignment PCB assemblies with single or double-sided mixed technology. We have an expertise in providing quick turn prototypes for these PCB assemblies. Our well-equipped facility consists of the state-of-the-art equipment, and most advanced methods of assembly. The company has a reputation of on time delivery. Why Buy Consignment PCB Assembly Services from Sierra Assembly? Shorter Lead Times: We implement advanced automated machinery for manufacturing these consignment printed circuit board assemblies. This helps us in accelerating the production, and thus reduce the lead times. Reduced Errors: The use of automated machinery reduces the human intervention. This not only helps in reducing the chances of errors, but also increase the accuracy to a great extent. Also, use of machinery helps in achieving consistency while placing the components on the boards. Cost-effective Solutions: Consignment printed circuit board assemblies are outsourced by the customers, and this reduces the manufacturing cost of the assemblies. This makes the assemblies a cost-effective solution. Stringent Quality Control: After the manufacturing of PCB assemblies, we perform stringent quality checks on them. This helps us ensure that the manufactured assembly meets all the required industry standards. We carry out tests and inspections of PCB assemblies, such as in-circuit testing (ICT), X-ray inspection, automated optical inspection (AOI), and others. We believe in providing only the best quality printed circuit board assemblies to our clients, and this has helped us become one of the leading providers of consignment PCB assembly services in the US. The benefits explained above are the reasons why our clients trust us. If you are looking for a manufacturer, who has the capability to produce high-quality consignment PCB assemblies with highest industry standards at reasonable prices, then look no further. We have you covered. We have a team of skilled staff, and expert engineers, who understand the requirements of our clients and manufacture a PCB assembly in our well-equipped facility. 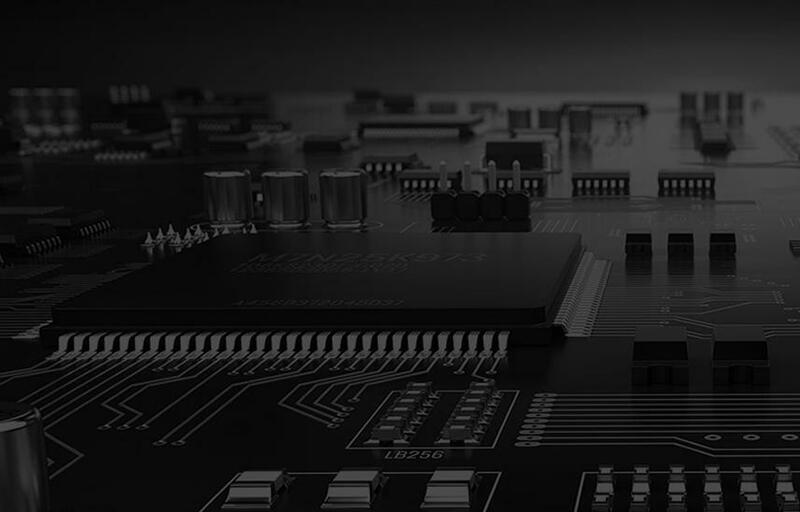 Would you like to know more about our consignment PCB assembly services, and other products and services that we provide? Give us a call today. You can also request a quote, and our professionals will get back to you.